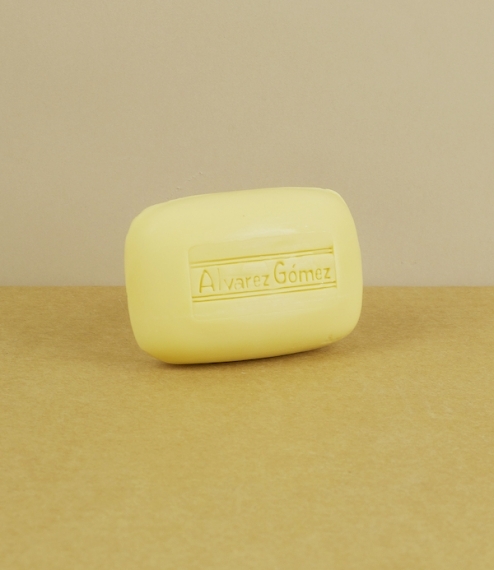 A rich gentleman’s soap combining oatmeal and glycerine with the classic Agua de Colonia scent, an eau de cologne produced by Alvarez Gómez in Madrid since 1912. 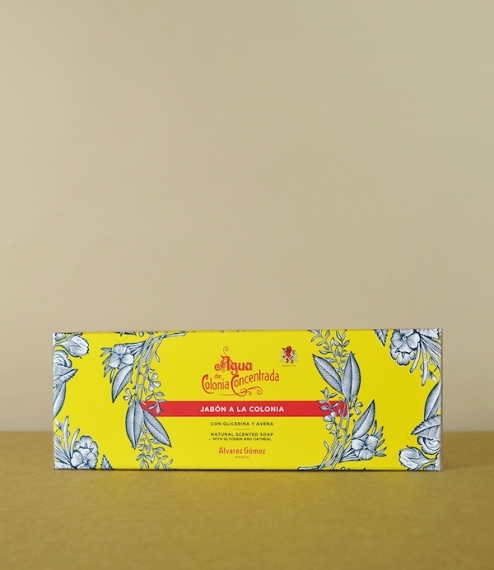 Suitable for use on the face and body the creamy lather imparts a subtle citrus scent produced by blending extracts of lemon, lavender, geranium, and eucalyptus, with essential oils of rosemary, thyme, and bergamot. 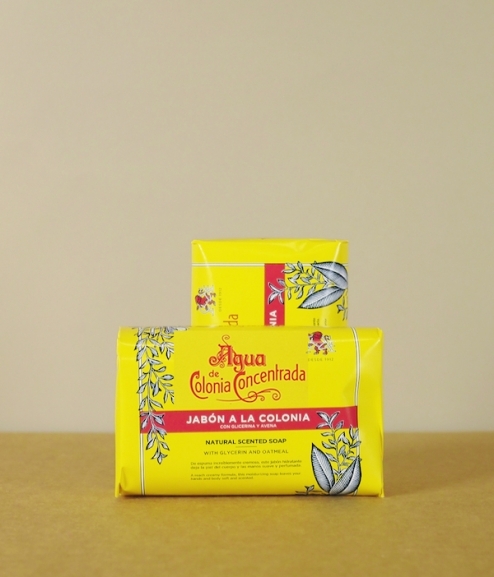 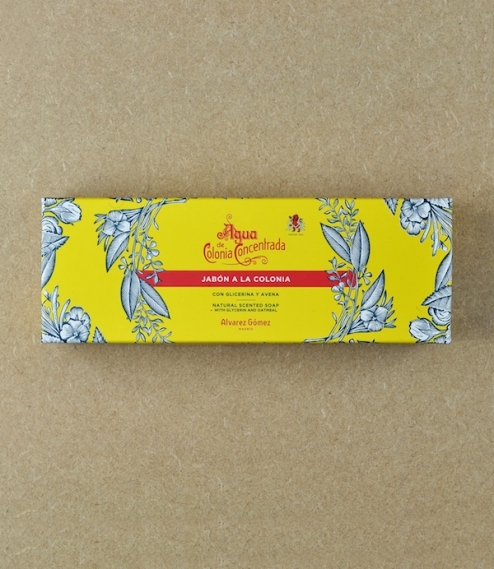 Each box contains two soaps of 125 grams.